Here is small extract from the book. Many years ago, one summer day, I closed the door behind me and said to myself: How heavy it weighs upon me this inclination, this urge toward the true, the real, the sure thing. And as I had to go on, the only thing I did was to frequently glance back with fury at the most beautiful things of life which though were not able to keep me – for all the outer sources of happiness and of satisfaction are by their nature transient. Deep inside me I always felt the need to fulfill my real purpose in life, to find my own path and not to travel on a random road following targets that our not mine, I have not chosen them. That is the reason I was not obliged to follow the flock of sheep. I had to be the boss of myself, to live wholeheartedly in the “core” or even better “in the essence of life”. “Right in the Essence of Life gives you the opportunity to follow the quest of self-awarenes, addressing the issues that mankind has forever been grappling with: life and death, health and sickness, wealth and poverty, love and hatred, serenity and worry. This book is imbued with the enlightened minds of the greatest skeptics of history. Never-ending spring: Solace, daughter of contemplation and culture is a magical shield of the soul against the turmoil of times and the calamities that veil our earthly passing. 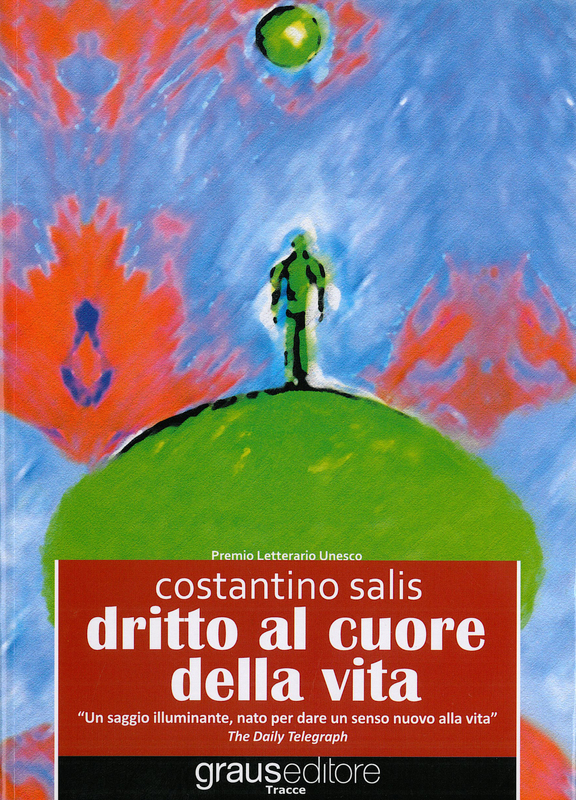 The book of Costantino Salis titled “Dritto al cuore della vita.” (Right in the Essence of Life) is a work imbued with the calming world of awareness, softening the thistles of time which goes by with an eternal movement and moving in the bed of the wonderful fellow traveller who is Solace; it is Solace who allows us to look proudly beyond the movement, with an angle that brings on the perspective blooming of every thistle. In the scene of triumphant mediocrity, it is almost amazing that this rare work of Costantino Salis was an immediate great success and received the philosophical dissertation UNESCO award. A hundred years ago Max Nordau wrote: “it would be horrible for humanity if the splendors of ancient Athens were lost behind us.” Today, due to Costantino Salis, those splendors are even brighter and more enlightening. 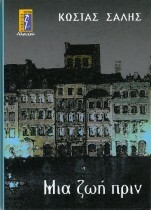 Here is a book that is also a warm trip: recommended to all. 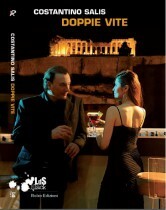 “From the ten chapters that highlight man’s relation to wisdom, love, harmony and happiness, Costantino Salis, accompanies the reader in the wonderful world of understanding, broadening the road that leads to real knowledge and freedom”. “This work of Costantino Salis is a key that opens our minds and our hearts. It is a revealing book, imbued with optimism; a characteristic example of critical thought, which leads the reader’s mind to the source of ancient wisdom belonging to the Greek and Latin world”.